A fixed fee for all routine work so that you'll always know where you are. Our monthly service for contractors is there for as long as you require it. 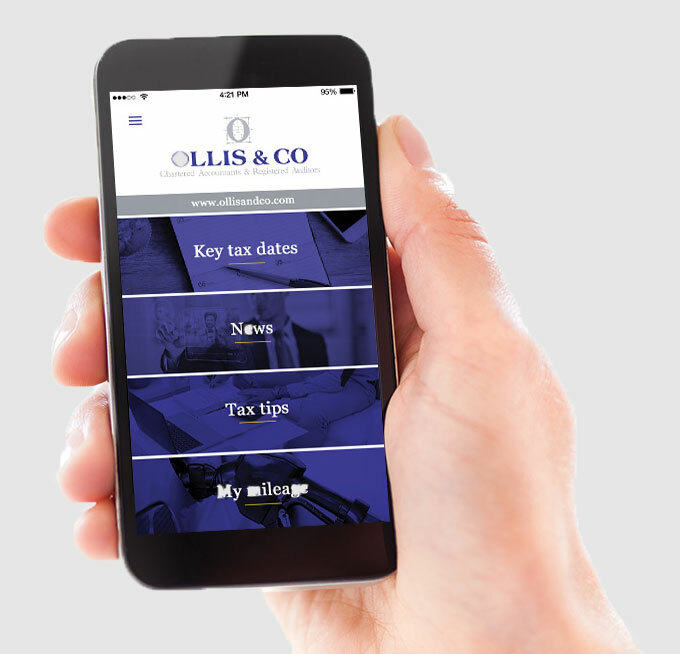 It includes expert advice from your Personal Accountant for all the accounts and tax matters you have to deal with throughout the year, as well as use of our online accountancy software.